The best time to pray is in the morning. 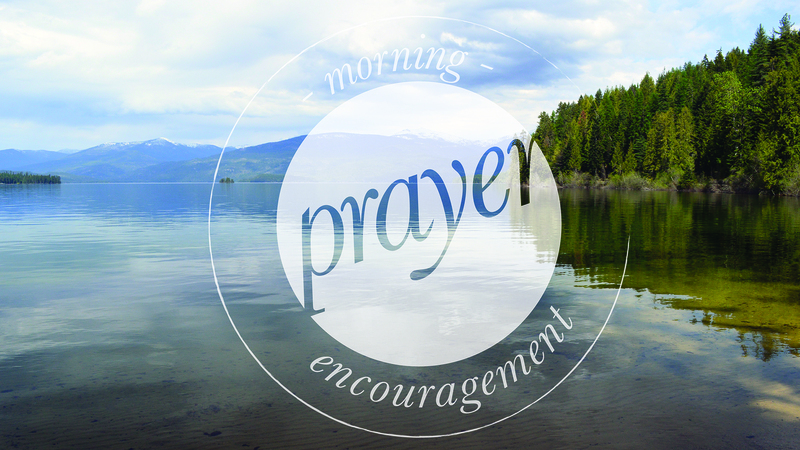 Enjoy this short video on Prayer in the morning. The Bible is a book that tells a story. The story the Bible tells is God’s story. So the Bible is not written by God as a theology book, it is written to tell a wonderful story. So in the Morning enjoy reading God’s story. So enjoy this animation about morning prayer and Bible reading. God loves morning prayer time. What a great time to pray and think about God, the source of our life. The Morning sets the direction for the day. This entry was posted in Beautiful Scenery, Bible Prayers, Bible Study, Daily Devotions, How to Pray, Morning Prayer, Prayer and tagged best time to pray, morning prayer on June 17, 2014 by Drew Haninger. The Bible is a book that tells a story. The story the Bible tells is God’s story. So the Bible is not written by God as a theology book, it is written to tell a wonderful story. So in the Morning enjoy reading God’s story. So enjoy this animation about morning prayer and Bible reading. This entry was posted in Best of Drew, Bible Prayers, Morning Prayer and tagged Animation video, Bible animations, morning prayer, Morning time, prayer in the morning on February 15, 2013 by Drew Haninger. Morning Prayer Sets the Direction for the Day. A great Bible verse is Mark 1:35, “and rising in the morning long before day, he went out and went away into a desert place, and there prayed“. The Lord Jesus spent time in the morning in prayer to get himself in alignment with God, the Father. Jesus also prayed that the direction of the whole day would be in the Father’s will, purpose and direction. His morning time set the purpose and direction for the whole day. From the context of this passage we can discern that Jesus probably prayed in the region of the Sea of Galilee in northern Israel. The above picture was taken from another boat on Sea of Galilee. How do we know Jesus prayed this way? Jesus taught His disciples to pray, “Thy will be done on earth as it is in heaven“. This is a portion from the familiar Lord’s Prayer. This entry was posted in Bible Prayers, Israel, Morning Prayer and tagged morning prayer, prayer in the morning on January 21, 2013 by Drew Haninger. Meditation on Bible verses in the morning is a great way to start the day and to listen to God. What does God say? God’s Word is exactly what God wants to say to us. The words of the Bible are worth reflecting on prayerfully. 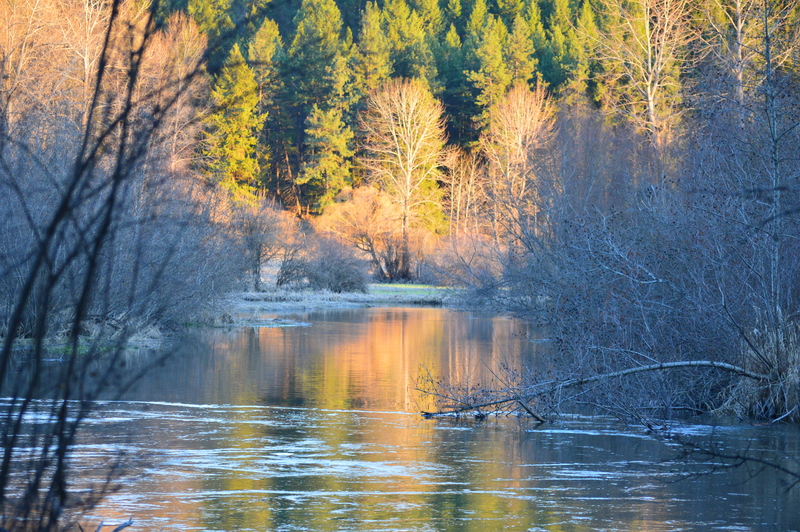 A great verse is Genesis 24:63, “And Isaac went out to meditate in the field toward evening. And he lifted up his eyes…” Both morning and evening are great times for meditation. Psalms 119:97-100 O how love I thy law! it is my meditation all the day. This entry was posted in Moses Prayers and tagged morning Bible, morning prayer, morning scripture on December 25, 2012 by Drew Haninger. The morning time is the best time to connect with God in the Bible and prayer. Here is an encouraging Bible verse: Mark 1:35 Now in the morning, having risen a long while before daylight, He went out and departed to a solitary place; and there He prayed. Jesus really liked the morning time for prayer and Bible reading. This entry was posted in Encouragement, Morning Prayer and tagged morning prayer, prayer in the morning on December 19, 2012 by Drew Haninger. Time alone with God every morning before you start the day can make a big difference. This entry was posted in How to Pray, Morning Prayer and tagged morning prayer, Morning time, prayer in the morning on December 7, 2012 by Drew Haninger.